Press - ZYLIA PORTABLE RECORDING STUDIO. MULTI-TRACK MUSIC RECORDING WITH ONE MIC. We are happy that you want to spread the news about ZYLIA. Consider this page as your digital pool of information. However, if you have any other questions do not hesitate to ask. Looking forward to hearing from you. ZYLIA ZM-1 is the world’s first microphone that in combination with a computer acts as a complete multi-track recording studio. By intelligently extracting multi-source recordings into individual audio tracks from a ‘one-microphone’ recording it enables musicians, bands and sound recordist to capture performances in a new ground-breaking way. Are you fed up with cables, microphones and complicated recording equipment? You do not want to spend money for a set of microphones just to record your band. You hate wasting your time for setting everything up. You do not know how to do it properly. Simply place ZYLIA in the middle of your sound scene, band rehearsal, table talk or music class, calibrate the system and record everything. You will get a great 360 immersive recording. What’s more? Afterwards, you can separate single tracks of instruments or speakers from your recordings, mix them and prepare a balanced recording. ZYLIA is a ground-breaking tool that will change the way you make your recordings. Perfect sound reflects the way we experience the world which surrounds us. No matter if you are a musician or sound expert you want your recordings to communicate the clear message, passion, perfection, and real you. With ZYLIA mic you can record it easily with no compromises concerning the sound quality. You can catch the unique moment and record your best pieces. You can do even more! Record your music anywhere you want. Capture the moment of your creativity and enjoy the chemistry between musicians. Record your music exactly how you performed it. One-mic-recording never was so easy and fruitful. Separate single tracks of instruments from your recording. Mix your tracks in ZYLIA Studio to get balanced recordings. ​Use Automix feature and software will mix your tune automatically. 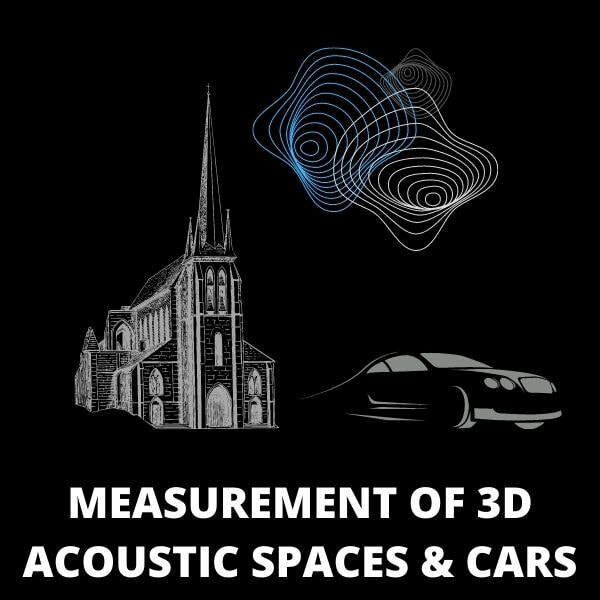 Are you fascinated by Ambisonics technology, want to make a 360 movie with a good 360 audio? If immersive audio is important for you and the sound source separation possibilities inspire you, then ZYLIA microphone is a perfect solution. 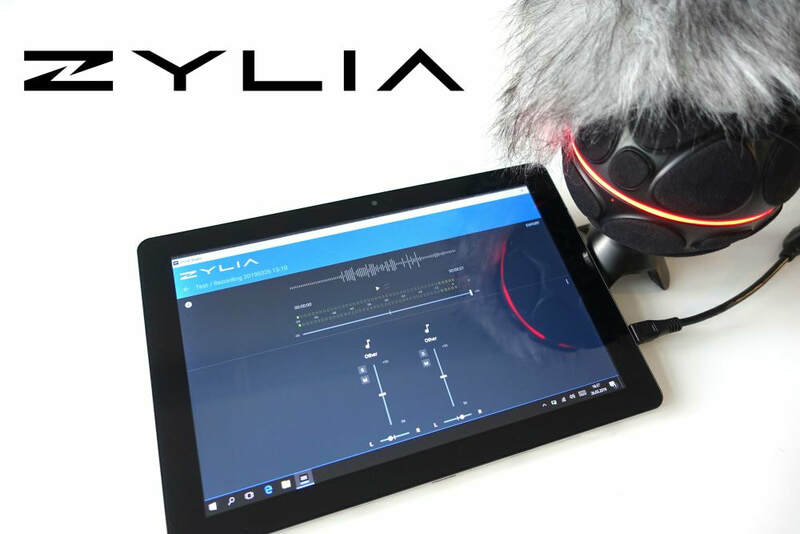 ZYLIA Studio PRO convert multi-channel recording to b-format or 3rd order of higher order ambisonics (HOA). We support b-format with 1st, 2nd and 3rd order of HOA, FuMa or ACN ordering - WXYZ or WYZX, and SN3D or N3D normalization. ZYLIA ZM-1 is a 3rd order Ambisonics microphone. ZYLIA was founded in 2012 by Piotr Szczechowiak (COO) and Tomasz Zernicki (CTO) - both remarkable PhDs with extensive experience in academia and the industry. ZYLIA is determined to develop innovative world-class technologies and turn them into products capable of improving the lives of musicians and audio creatives. Today, the ZYLIA team consists of more than 20+ dedicated and passionate team players with a great combination of expertise in audio research, software, business and product development. For the past 2 years ZYLIA has been fully focused on crafting, prototyping, testing and refining a new product which we believe has the potential to redefine and revolutionize the way sound and musical performances are being recorded - all In close collaboration with the music and audio communities around the world.